In July I had the pleasure of being interviewed by the delightful Sarah Mackenzie for her Read-Aloud Revival podcast. It was more like a friendly chat over coffee as Sarah and I shared thoughts about life, literature, reading-aloud, children’s book publishing, history studies and our mutual love for good books. The podcast is now up and you can access it here. 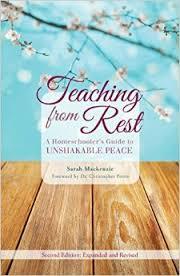 Sarah has recently published a book about home schooling entitled Teaching From Rest: A Homeschooler’s Guide to Unshakable Peace. As a young mom of six little ones, Sarah knows how hectic and demanding the homeschooling lifestyle can be and offers great advice for letting go of striving and finding a deep peace in your heart and home. One of the topics we discussed briefly was the current educational trend of teaching history by “beginning at the beginning.” Those who are interested in a little more in-depth look at this topic might enjoy reading, “When Should I Teach Ancient History, which you can access here. Memoria Press has also written a brief intro on this topic entitled “History is Not Chronological, which you can access here. 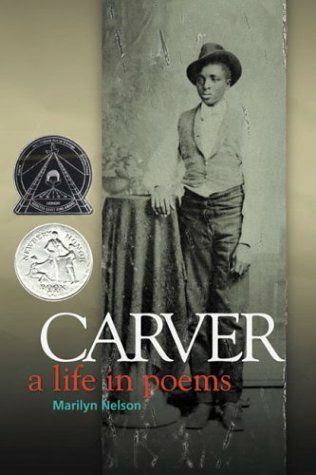 In closing, one of the questions Sarah asked was what book I had read as a child that most impacted me. 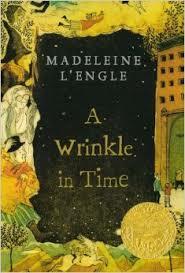 I always come back to Madeleine L’Engle’s A Wrinkle in Time for the book that I believe truly, as C. S. Lewis coined, “baptized my imagination.” I read it as a teen or young adult, but it opened the eyes of my imagination in a way no other book ever had. We never know which book will do that for us or our children–thus the reason to read, read, read! But read the best books first, because you never know if you’ll have time to read them all! 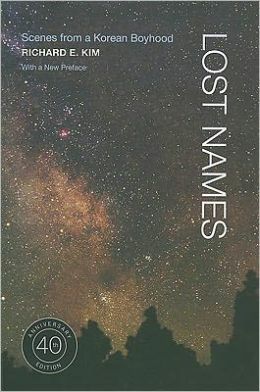 Marilyn Nelson’s tender, poignant and inspiring poetry portrays the life of a man of faith and science. August 9, 2014 will be my Summer Literature Soirée, which many of you have attended in the past. Normally I like to do a summer reading event at the beginning of the summer and then a Back-to-School event at the end of August, early September. But due to speaking engagements and other life commitments (2 new grandchildren born this spring! ), I am only able to provide one this season. Regardless, I am very much looking forward to spending this special time discussing literature, nurturing friendships, and making new acquaintances too! So, I am mixing it up a bit this time, as I’d like to spend a bit more concentrated time digging into literary analysis with all of you! Don’t panic if you’ve never analyzed literature before as this format will empower you to feel confident and equipped to discuss literature with your children/students on a deeper level. Richard Kim’s memoir of his childhood in Korea is one of the most beautiful and moving coming-of-age stories I’ve ever encountered. For convenience sake, Beautiful Feet Books will offer anyone who signs up for the soirée, an opportunity to purchase the above books discounted and have them shipped to your home, in the next week or so, to give you enough time to read them before August 9th (yeah for summer lazy days to read and rest!). If you are interested in this, please visit the this link to order as soon as possible. 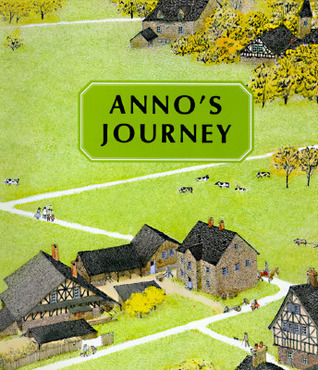 The book pack is featured at the bottom of the page. We will offer the above set of books at a 25% discount, but this offer will only be available until Friday, July 11. And of course, bring the books with you on August 9th, so you can work directly with the text! 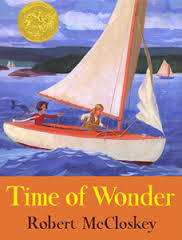 McCloskey’s classic summer story evokes the pathos and innocence of childhood days spent on salt water, enchanted by the beauty of nature and the freshness of summer showers. 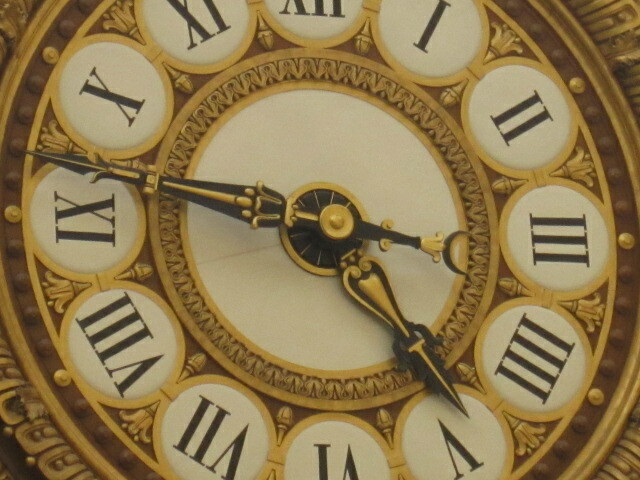 Time: 9:30 am – 3:30 pm. Hoping you’ll join me for this sweet summer time event! Early American History at GHC! 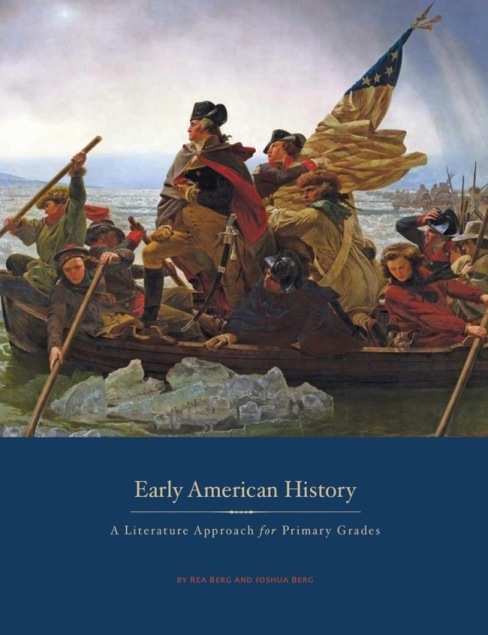 At the Great Homeschool Convention in Ontario, California, June 12-14th, I will be presenting a session on Early American History Through Literature. This presentation will explore the power of studying the history of our nation through literature, rather than standard textbooks. The joys and advantages of learning history when it is taught through narrative are too numerous to address in a blog post, but I will address a few here by way of a teaser for my upcoming session next month! 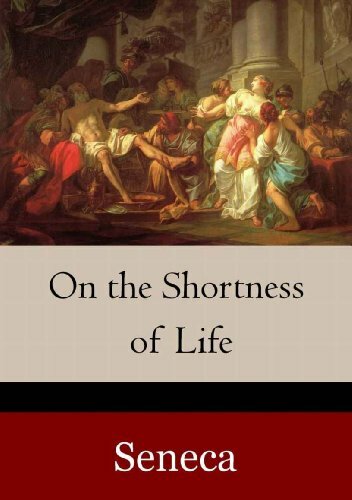 Dana Gioia, man of letters, poet, and social critic has written extensively on the importance of literature in society. In an article he wrote a few years ago, titled “Why literature matters: good books help make a civil society”, Gioia notes how dramatic declines in the reading of literature have negatively impacted our society. This decline has manifested itself in dismal historic knowledge, such that college seniors cannot pass a high school level American history test of basic knowledge; the corporate world laments that local schools graduate students with poor reading skills, and higher order problem-solving skills dependent upon imagination are at an all-time low. Other studies cite that 42% of college graduates never pick up another literary work again. The tragedy that this represents is hard to fathom but given an educational system that in many cases blights any love of reading through the imposition of dry lifeless textbooks, it isn’t difficult to imagine that the outcome would be exactly what we are seeing. One extraordinary advantage of home education is the opportunity it provides families to choose a vast array of literary works and center their studies around those. The benefits of a literature approach are multifaceted and I believe, lifelong. Students who have the option of rich, broad, and expansive literary choices become lifelong lovers of literature and creative problem-solving adults. Other benefits of literature include a deeper connection and respect of our cultural and literary past. Students who are exposed to a broad range of literary works see the world through a much more hopeful, optimistic, and understanding lens. Reading the thoughts of great minds who have gone before us, understanding and having empathy for their trials, and rejoicing in their triumphs, brings perspective and wisdom. As Gioia notes in the aforementioned article, literature is also a powerful force for good in society. Important literary works have changed the course of history and brought justice and truth to bear upon society’s ills. “Indeed we sometimes underestimate how large a role literature has played in the evolution of our national identity, especially in that literature often has served to introduce young people to events from the past and principles of civil society and governance. Just as more ancient Greeks learned about moral and political conduct from the epics of Homer than from the dialogues of Plato, so the most important work in the abolitionist movement was the novel Uncle Tom’s Cabin. Having read Uncle Tom’s Cabin a few times over the course of our home schooling years, I think I can understand in a small way why this novel was able to move a nation in the manner it did. Harriet Beecher Stowe was gifted in helping her readers identify vicariously with the victims of slavery–not just the slaves, but even the inheritors of slaves. 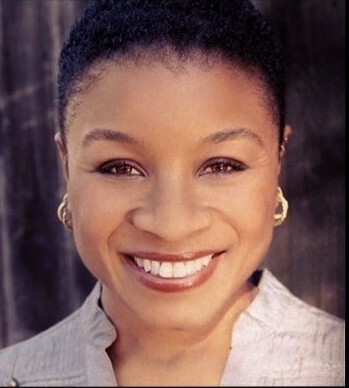 Her characterization of the evil effects of slavery on an entire society, slave and master alike, turned the conscience of a nation and became a powerful catalyst for change. Literature is powerful. For the homeschooling parent, there is no more effective tool in his or her tool chest. This seminar at GHC will explore the literature that has impacted the course of American history, the books to read with your students, the best authors for children, and how to establish a literature-based curriculum that will encourage lovers of literature and life long readers. Sign up now to attend GHC in Ontario, California, June 12-14. If you sign up through the BFB link (here) your registration will help to support the Blickenstaff family as they continue to adapt to life altering challenges. Also, GHC has posted the schedule for the conference, so be sure to go online and check it out! Hope to see you there!